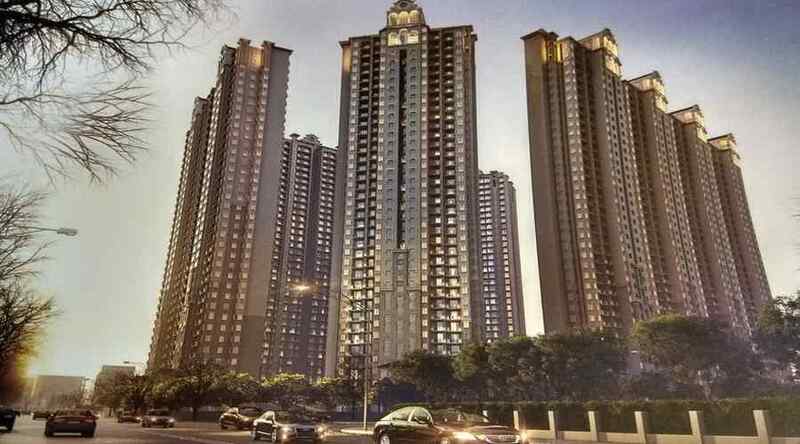 Now Ajnara is coming with its new residential project Ajnara Ambrosia in sector 118, Noida. 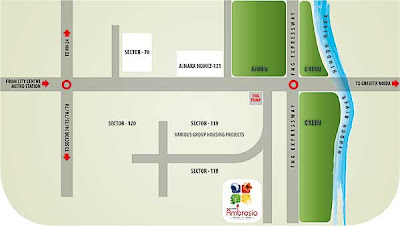 Ajnara Ambrosia sector -118 is loaded with every modern amenities. thus leveraging its decades of experience and expertise in real estate .